Clear Technologies is happy to announce three of its employees have been named IBM Champions in the world of IBM Systems for 2019. Shawn Bodily, Adam Earle and Jonathan Long were chosen based on their contributions to the greater IBM ecosystem as well as the work and achievements they have made at Clear Technologies with IBM. 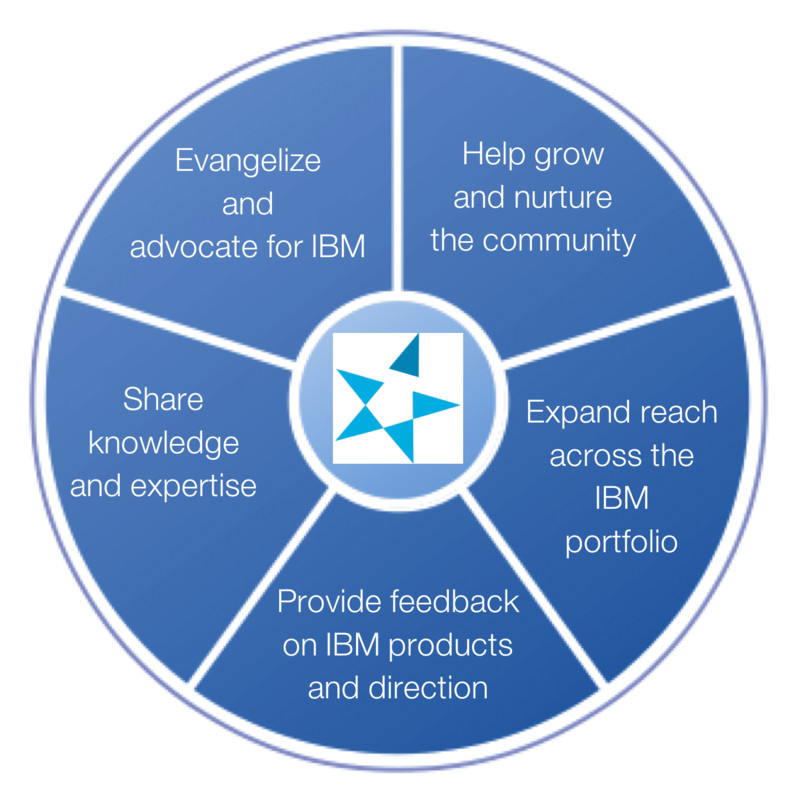 The IBM Champion program is a community of experts outside of IBM that are recognized for championing the IBM company in different areas of its business. There are over 500 Champions worldwide in various roles such as clients of IBM’s, consultants, architects, engineers and partners. Their role is to foster and support the greater IBM community and to share their expertise. Clear Technologies is excited for Shawn Bodily, also known on Twitter and YouTube as “PowerHAguy”, for earning this recognition for the fourth year in a row. Shawn’s continued contributions to the IBM Systems technical community, especially in the world of IBM PowerHA where he is one of the world’s foremost experts, are widely recognized in the community. Shawn is a frequent presenter at IBM Systems Technical University (TechU) where he has recently discussed topics such as “Upgrading to PowerHA SystemMirror for AIX,” “What’s new in PowerHA System Mirror for AIX,” and “Geographically Dispersed Resiliency for Power Systems.” Shawn is also a technical lead at Clear Technologies and spends time doing everything from architecture discussions to disaster recovery/business continuity planning and system administration/troubleshooting for key clients. Adam Earle and Jonathan Long are first-time IBM Champions and were both selected for their contributions to the IBM Systems community. Adam’s passion for IBM’s Storage portfolio is second to none. He is an advocate for the not only the technological innovations that IBM’s robust family of products brings, but also the business value inherent to the line that is key to a client’s success. Adam has been a longtime believer in IBM Storage since his time as an IBM client at Lockheed Martin and has brought that to his time at Clear Technologies. Jonathan has been working with IBM’s hardware portfolio for 10 years at both Clear Technologies and IBM in various sales and services functions. Jonathan runs Clear’s Managed & Professional Services division and he champions IBM through social media, at conferences and other speaking opportunities and through his mentorship of others new to the IBM Systems world. Clear Technologies is an IBM Platinum partner (IBM’s highest level of partnership) with Expert-level competencies in IBM Server Systems, IBM Storage and IBM Global Financing. Being an IBM Platinum partner is indicative of not only great sales success but also a high degree of expertise through the form of education and certifications and, most importantly, high client satisfaction. Clear is extremely proud of our team for being named IBM Champions as it not only represents their skills and work – but also that of the entire Clear Technologies team. We look forward to announcing even more IBM Champions next year!